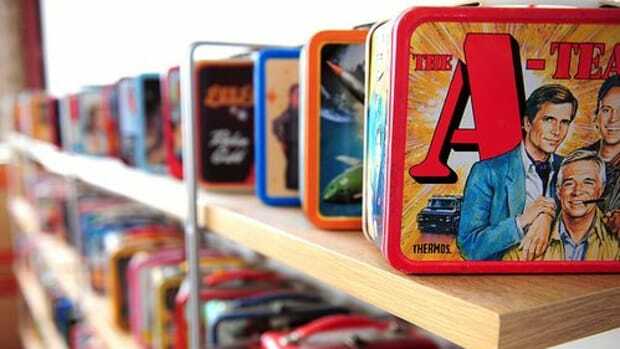 The lunchbox: It is important to have the right gear and the lunchbox is an important asset. Consider letting your child pick out his own lunchbox or purchase one and let him decorate it with paint or markers. Make sure your child&apos;s name is on it with a permanent marker or paint. 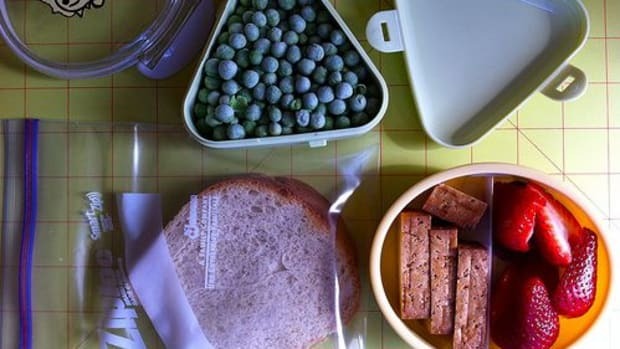 Most schools will not provide a refrigerator to store lunchboxes, so you should select an insulated one with a re-usable freezer pack to keep the lunch fresh. Or, instead of using a freezer pack, you can freeze a bottle of water, and add it to the lunch box.It will keep the lunch cold and fresh during morning classes and by lunch time it will have thawed and be ready to drink. Talk to your child about lunchtime: Don&apos;t assume that your child&apos;s uneaten lunch is a sign that he did not like the food. 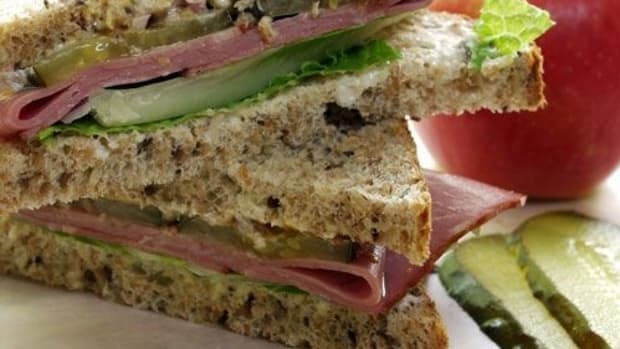 If you ask a few questions, you may find that your child does not have enough time to eat lunch or that he is spending more time socializing with his friends than actually chewing. Asking questions will give you the opportunity to help him learn other important skills such as managing his time and selecting times to socialize. Using toothpicks, assemble the mini-kabobs on a toothpick in the following manner: 1 ham square, 1 pineapple chunk, 1 ham square, and a cheese cube. Dry snacks: cereal (low in sugar – under 5g per serving), small pretzels, graham cracker or rice cake pieces, or animal crackers. 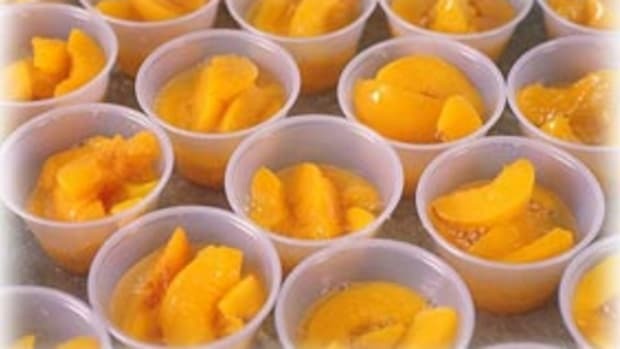 Dried fruits: Cherries, apricots, raisins, mangoes or coconut flakes (Tip: big pieces of dried fruit can be cut up easily using kitchen shears). 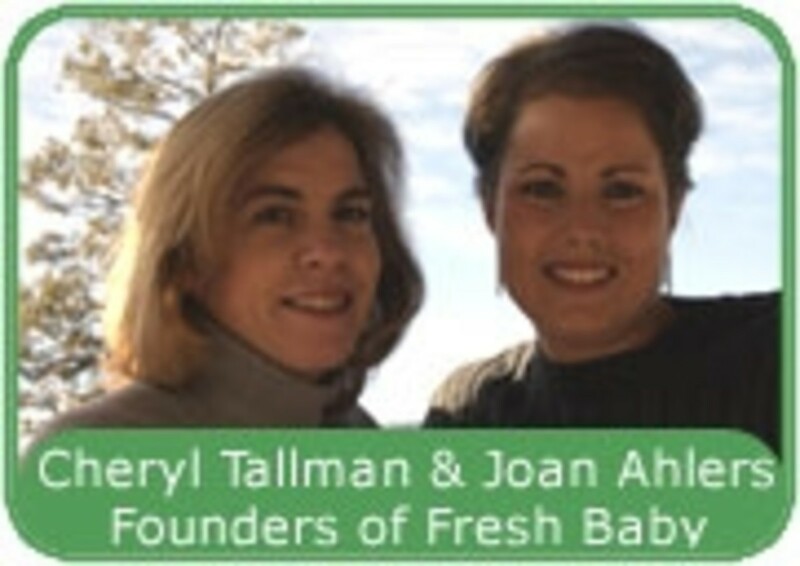 About the authors: Cheryl Tallman and Joan Ahlers are sisters, the mothers of five children and founders of Fresh Baby. Creators of products that include the So Easy Baby Food Kit and Good Clean Fun Placemats; Fresh Baby offers parents convenient and practical support in raising healthy children. 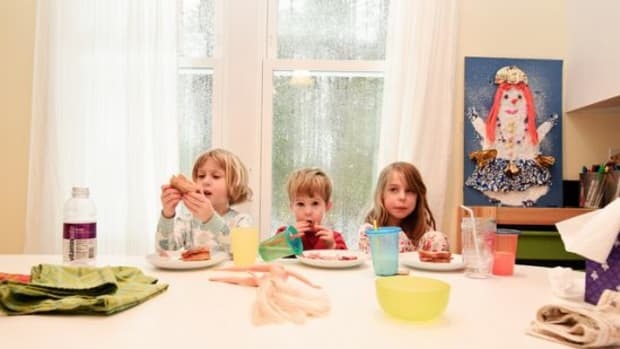 Visit them online at www.FreshBaby.com and subscribe to their Fresh Ideas newsletter to get monthly ideas, tips and activities for developing your family&apos;s healthy eating habits! 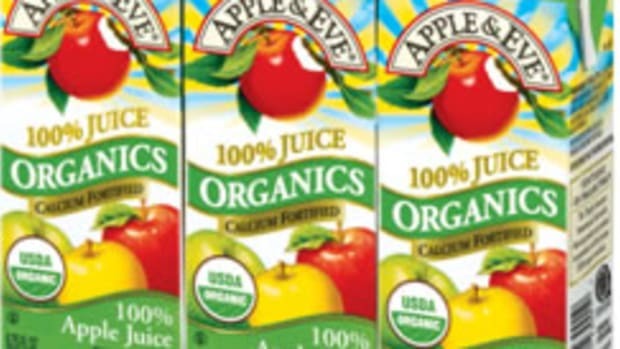 Fresh Baby products are available at many fine specialty stores and national chains including Target, Wild Oats, and Whole Foods Markets.